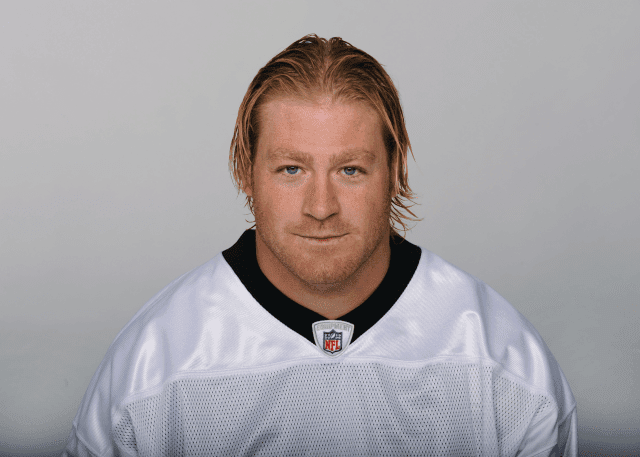 Jeremy Shockey is an American Soccer star and former player for the New York Giants. Starting his college Soccer career at Miami University, Shockey’s talents were quickly noticed, as he came part of the school’s long-running tradition of superstar tight ends. In 2001, Shockey led Miami’s national championship team, picking up 45 receptions and eight touchdowns. One of only three finalists for the Mackey Award, Shockey was dubbed a first team All-American by CNNSI, and a second team All-American by the Associated Press, ABC Sports and CBS Sportsline. After reaching national champion and All-American status, Shockey was 56eligible for the NFL Draft the following season.